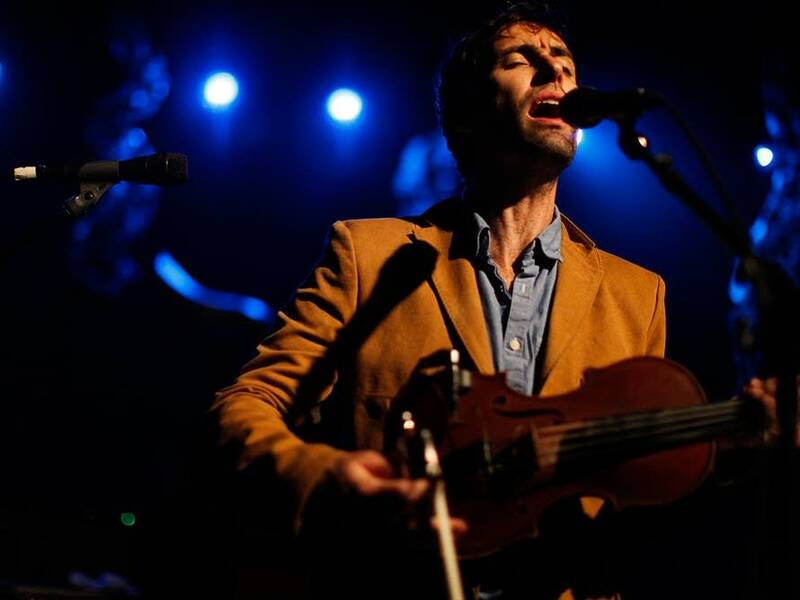 Andrew Bird's new 12th album, Break It Yourself, is a brooding grower, not to mention a headphone record of the highest order. On the live stage, though, it's clear that Bird has become a cult superstar of the variety that attracts actual, real, live screaming fans. His music can be subtle and sweet, but Bird's concerts also bring out the fervent, electric energy of his following — which, of course, helps coax out a showmanship that's not readily apparent in Break It Yourself's gentle, multilayered ballads.